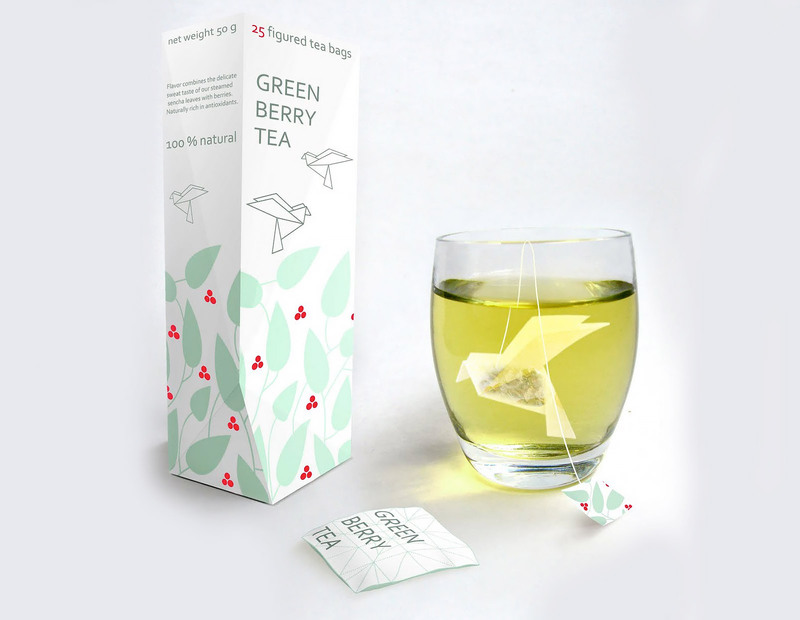 Tea bag designed by Natalia Ponomareva looks like origami bird. 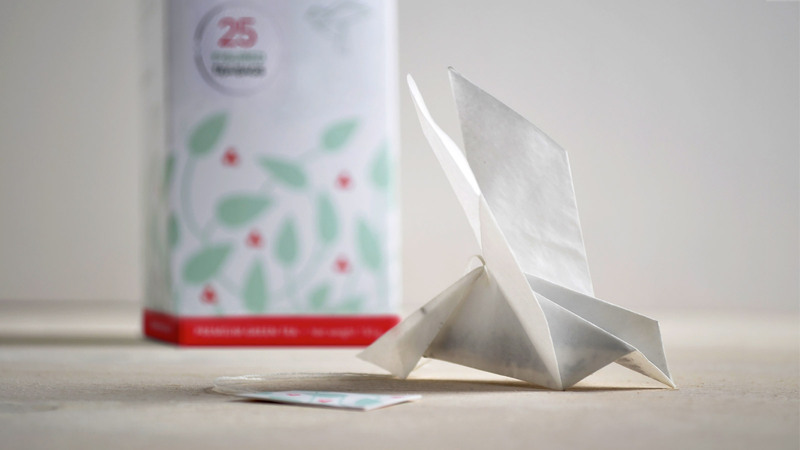 Folded paper bird spreads its wings – when placed into water. 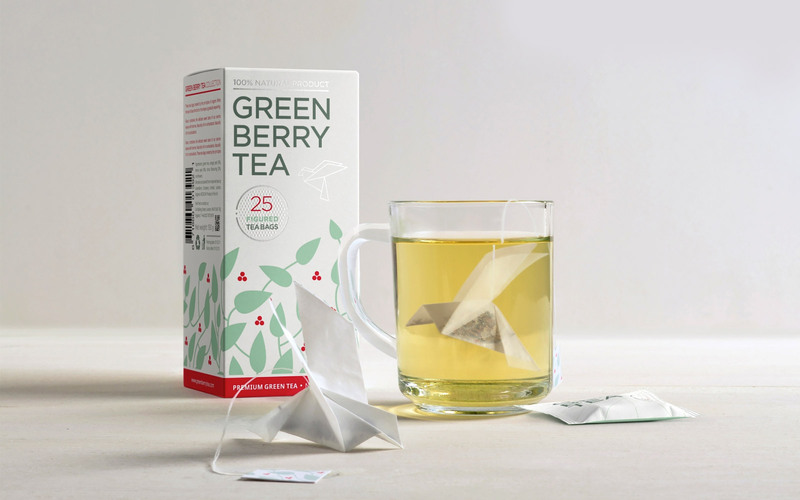 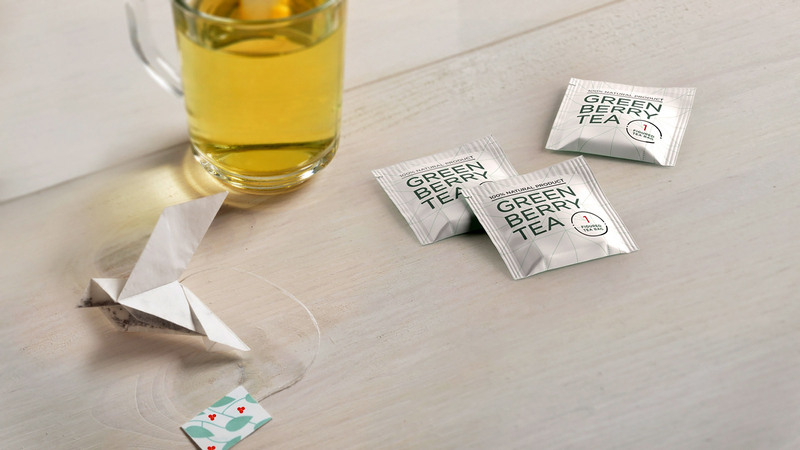 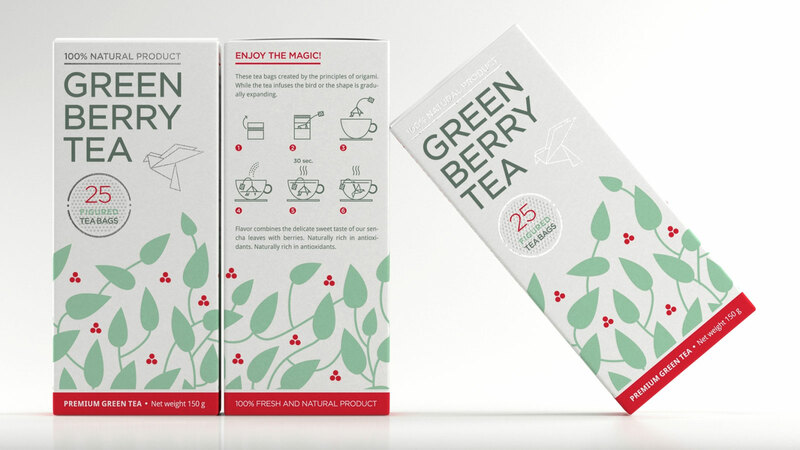 Beautiful and creative origami inspired tea packaging from Russia.